On Thursday 4th April, Weddington primary school hosted an" Able Writers" day for schools in and around Nuneaton. 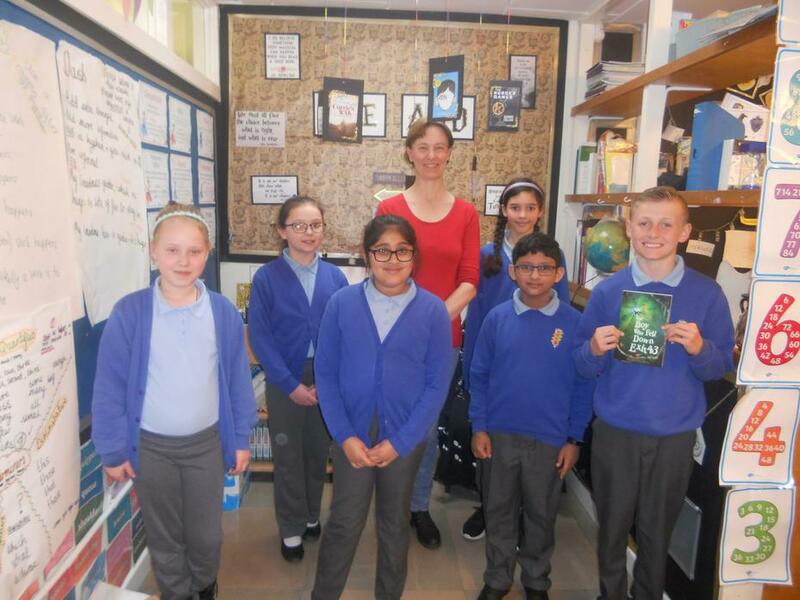 We were delighted to invite the author Harriet Goodwin to talk, inspire and teach the children skills to improve their creative writing. All the children were totally engrossed in the day and thoroughly enjoyed the experience. Our children were brilliant ambassadors for Weddington Primary School. Well done everyone!